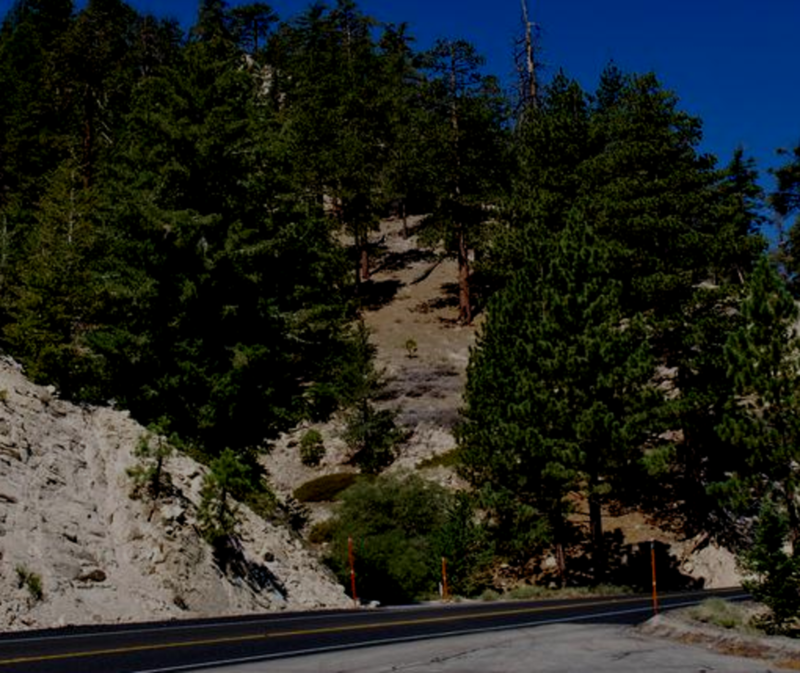 to Angeles Crest Hwy 2, go Left. Exit Angeles Crest Hwy in La Canada go left onto Angeles Crest Hwy go 29.3 miles to Mt Waterman Ski Lifts. We are 7 miles past Newcombs Ranch. WE DO NOT HAVE RENTALS ON THE HILL. Remember to fill up your gas tank before coming up!